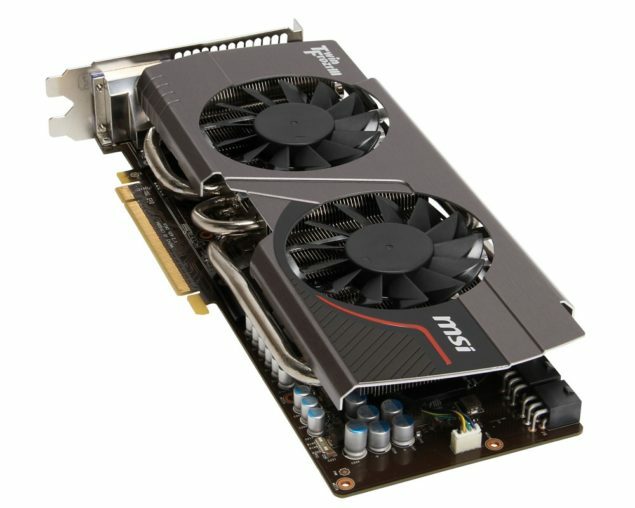 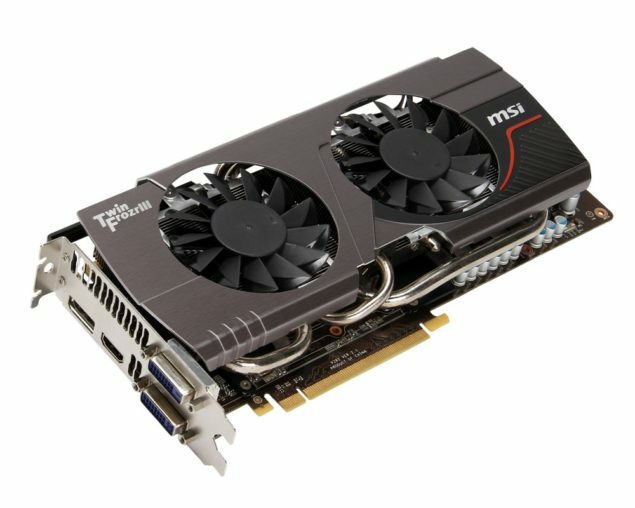 MSI today announced the availability of its latest GeForce GTX 680 Twin Frozr Edition graphic cards featuring 4GB memory. 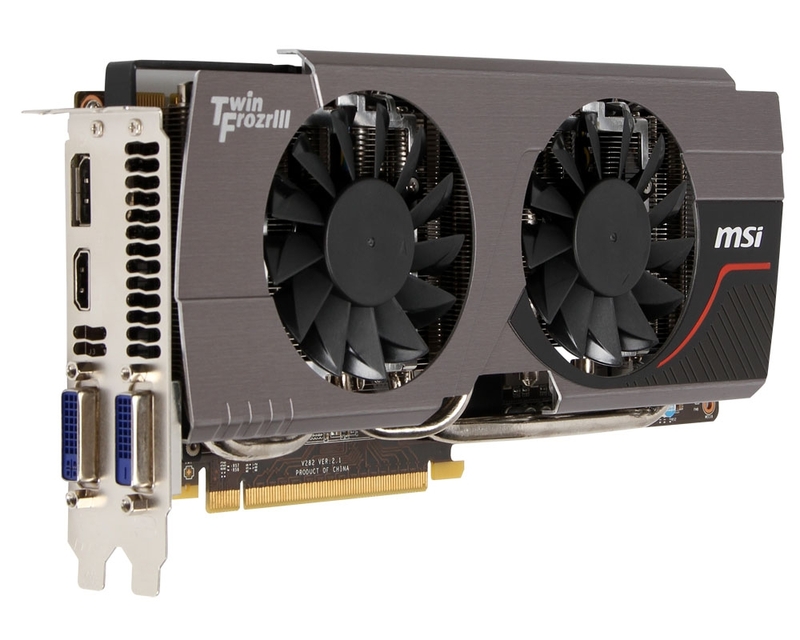 The Two models listed on the site include an factory overclocked variant while other sticks to reference specs. The Factory overclocked GTX 680 Twin Frozr runs at 1058/1124MHz (Core/Boost) and 6GHz effective memory frequency whereas the reference runs at 1006/1058MHz (Core/Boost) and 6GHz for the memory. 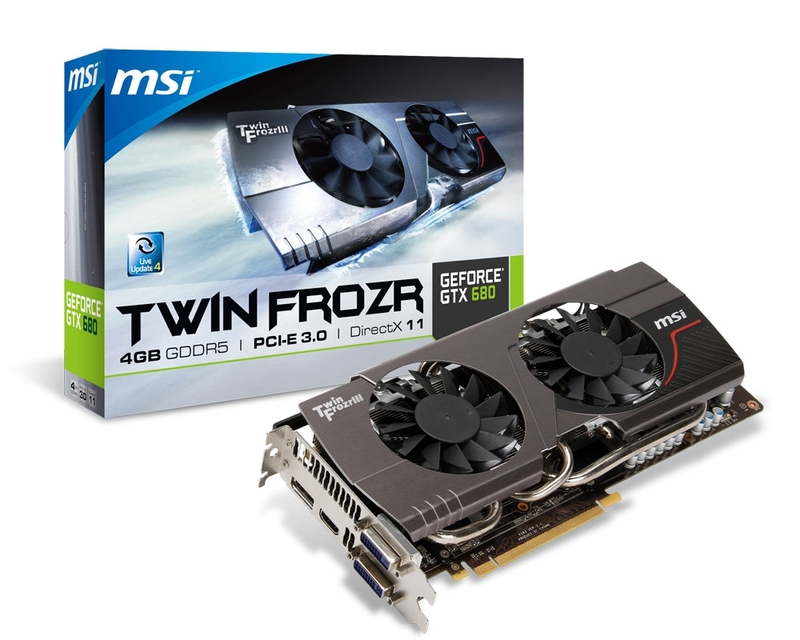 Both cards are equipped with 4GB Vram which is twice the reference design and fitted with MSI’s industry leading Twin Frozr III heatsink which makes use of a full aluminum heatsink design with dual fan cooling.